Sleeper’s reformation last year conjured warm memories of their stellar original run. Always that little more savvy, more lyrically astute than many of their peers, the band’s razor-sharp lyricism wrapped itself around some of the 90s finest guitar pop ear-worms. 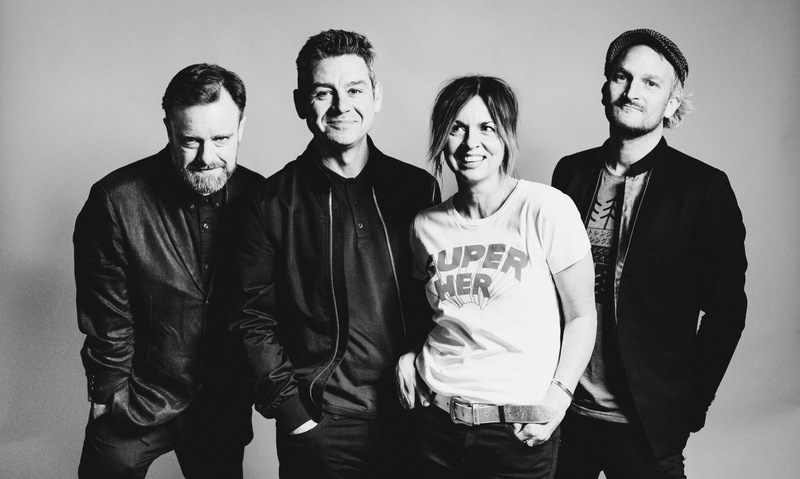 Splitting in 1998, the band ended 2018 by releasing their first single in 21 years, the remarkable ‘Look At You Now’. Sleeper are set to release a new album in 2019 and you can order it here. Previous PostRose Elinor Dougall shares her new single "First Sign"